Photo courtesy of HIP at the Flashlight Factory. 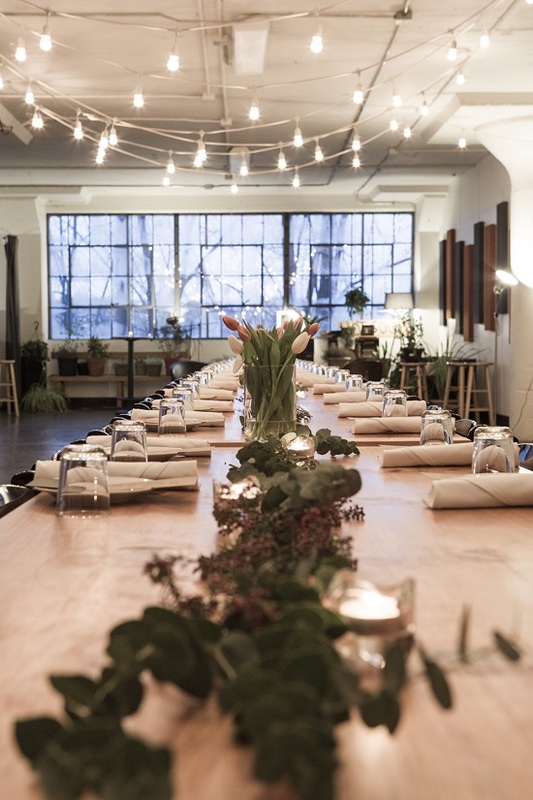 If you’ve got a big day coming up and the average hotel ballroom just won’t do for hosting your event, Pittsburgh has plenty of repurposed buildings and trendy gathering places to suit any occasion. Classic venues like The Frick Pittsburgh offer elegance and history, plus the bonus of gorgeous outdoor gardens. And in recent years, Ace Hotel Pittsburgh in East Liberty has become a go-to choice for both style and substance. But what if you’re seeking something a little more unexpected? To expand your search, we’ve gathered this list of gems that will not only impress your guests, but leave them talking about your event for years to come. Photo courtesy of Tree Pittsburgh. Want to branch out from typical event sites? Tree Pittsburgh is a great option. 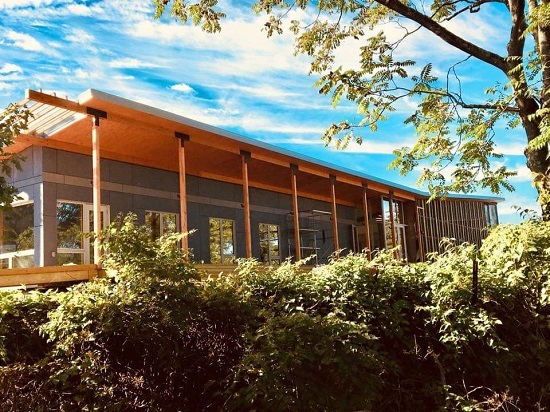 Situated on five acres along the Allegheny River in Upper Lawrenceville, this environmentally friendly campus has an event space that can hold up to 77 adults and includes a catering kitchen, on-site parking and access to the great outdoors. And rental revenue helps support the nonprofit, which is dedicated to restoring and protecting the urban forest through tree maintenance, planting, education and advocacy. Photo courtesy of Glitterbox Theater. You don’t have to break the bank to raise the roof. 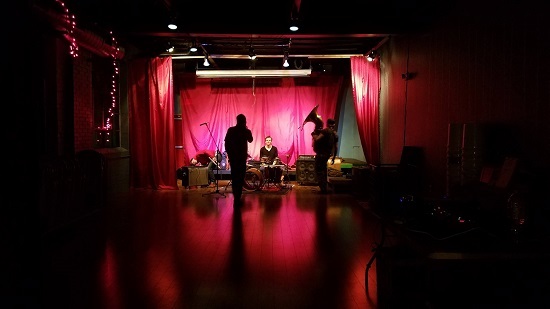 The Glitterbox Theater, a volunteer-managed performance space in North Oakland, can be rented for classes, workshops, meetings, fundraisers, rehearsals, photo shoots and other events for a nominal fee ($15 an hour or 20 percent of the proceeds from your event). Guests are welcome to use the stage, lighting, sound equipment and projector to help make their DIY bash a memorable one. 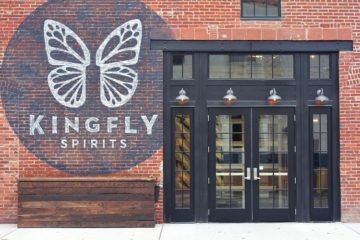 Photo courtesy of Kingfly Spirits. This utility barn turned tavern, turned speakeasy, turned tea room, turned family home now bills itself as a space for down-to-earth events. 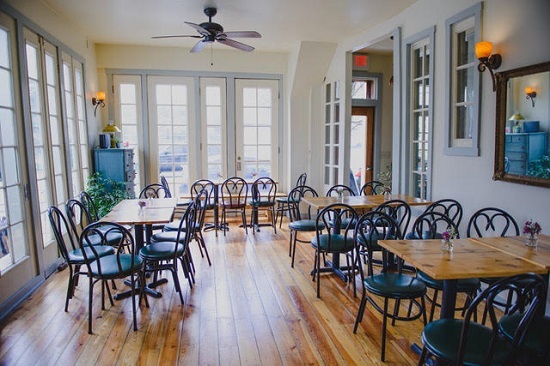 The quaint, unpretentious abode boasts hardwood floors, original beams and exposed brick, giving it a rustic charm that’s perfect for homestyle weddings and other intimate gatherings. 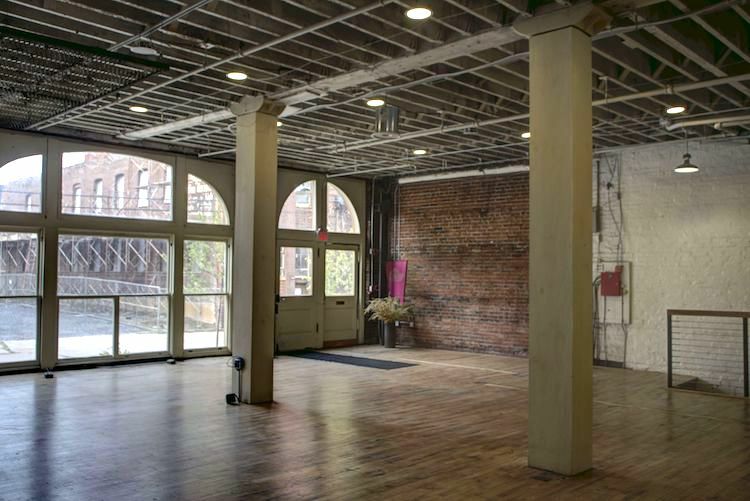 If industrial glam is the theme of your next event, look no further than this 132-year-old factory on Pittsburgh’s North Side (history buffs: Hipwell flashlights were manufactured there). The building’s been updated to suit modern sensibilities, but there are old-fashioned surprises — like repurposed sprinkler heads that now serve as doorknobs — throughout. The main hall can accommodate a large crowd, but there are more modest spaces available, too. Black Radish photo by Adam Milliron. You might guess that noted local chef Kate Romane’s kitchen would be a top-secret recipe lab. It’s actually a surprisingly cozy party spot tucked inside a Homewood warehouse. With mid-century mod furnishings, an array of plants, twinkle lights, concrete floors and lots of shiny kitchen equipment, you and your guests will feel at home, yet worlds away. 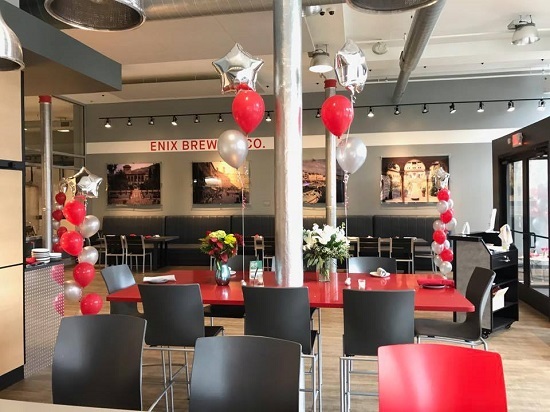 Photo courtesy of ENIX Brewing Company. Prepare to be bowled over! 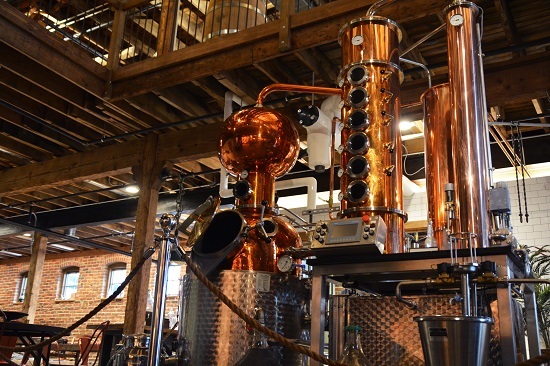 This large, industrial-style brewery, which boasts high ceilings and exposed ductwork, also features an outdoor patio that can seat 100 and an eight-lane bowling alley on the second floor. Your guests can knock down pins while they knock back beers made by master brewer David Rodriguez. And the in-house pastry team can whip up custom desserts for your special occasion. Photo courtesy of TRYP by Wyndham Pittsburgh. By early summer (or perhaps even late spring), Pittsburgh will have four new venues in one location. The 100-year-old Washington Education Center (that big brick building located at the 40th St. Bridge entrance right next to Wendy’s) will be reborn as the TRYP Hotel. The boutique hotel will house two large event spaces called the Washington Room and Bier’s Landing. It will also be home to two restaurants — the ground-floor Brick Shop and Over Eden, which will include a rooftop garden bar.